Some of the basic benefits of a holistic massage promote relaxation, improve circulation, stimulate the skin, relieve muscle tension, and reduce the physical and emotional impact of stress. However, the overall benefits of massage are endless and can provide long lasting results. Regular massage will help to strengthen and tone your body, calm and relax your mind and will leave you feeling re-energised and restored. 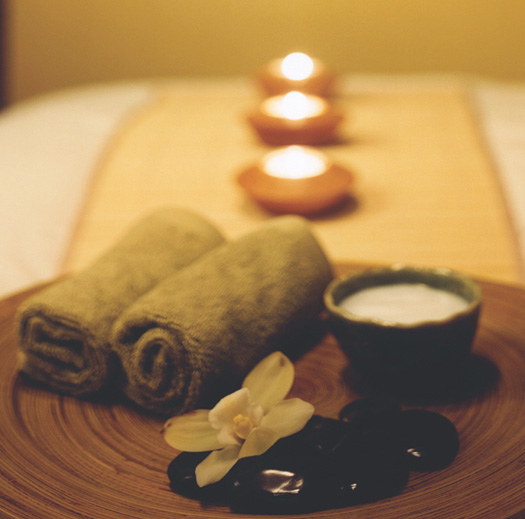 Holistic Feeling offers a range of treatment options and customised therapies to treat your individual massage needs. Click here to find out more. 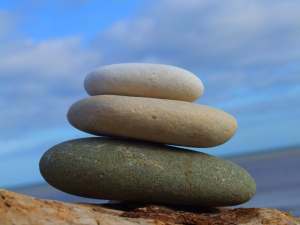 Holistic Feeling offers a high quality and truly personal massage therapy service at affordable prices. Click here to find out more.